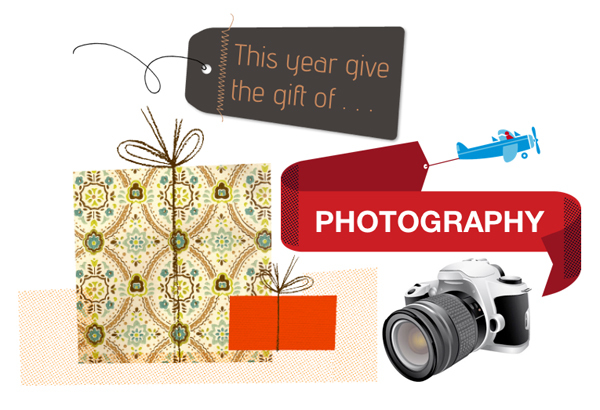 If you want to give a unique gift this holiday season, Jason Collin Photography is offereing gift certificates for any of its outstanding photography services and prints. You have the option of being e-mailed a PDF gift certificate that you can print, wrap and give as a physical gift, or the option of having the gift certificate printed and sent to you. Give a gift certificate today! Who are the gift certificates ideal for?